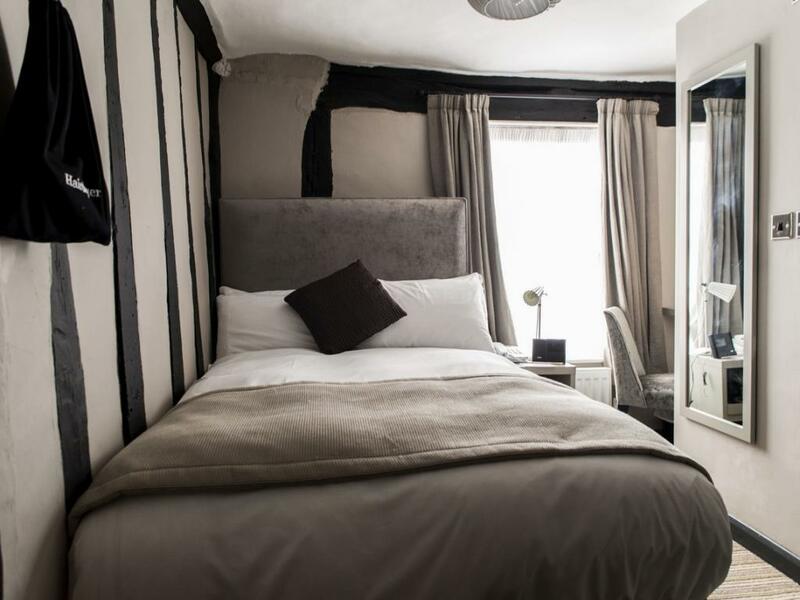 Enjoy a stay at our 4* Coaching Inn by staying in one of our Chic yet Quirky Single Rooms. 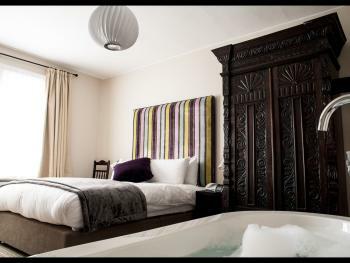 All rooms have a flat screen TV with Freeview, luxury duvets, bathroom with power shower or bath with Sea Kelp toiletries. In room refreshments, enjoy a selection of Artisan teas and coffee. 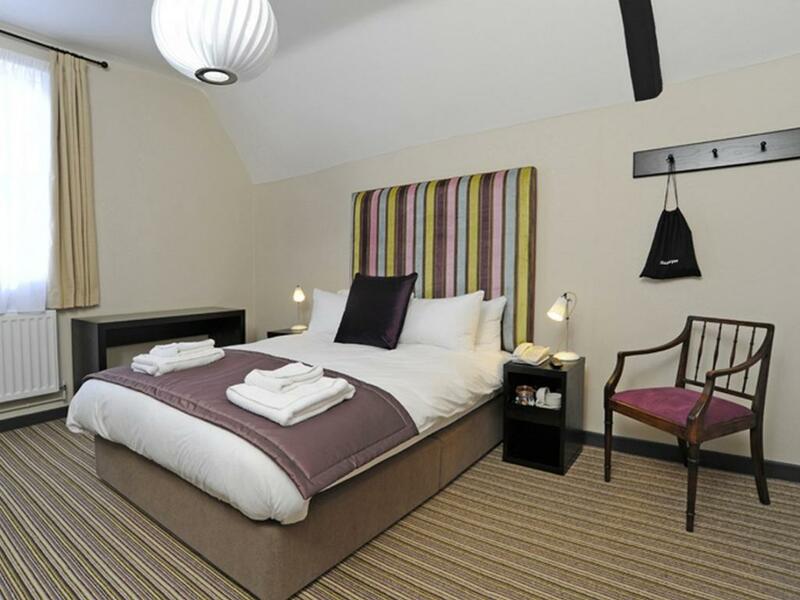 All rates include VAT and complimentary Wi-Fi Access. 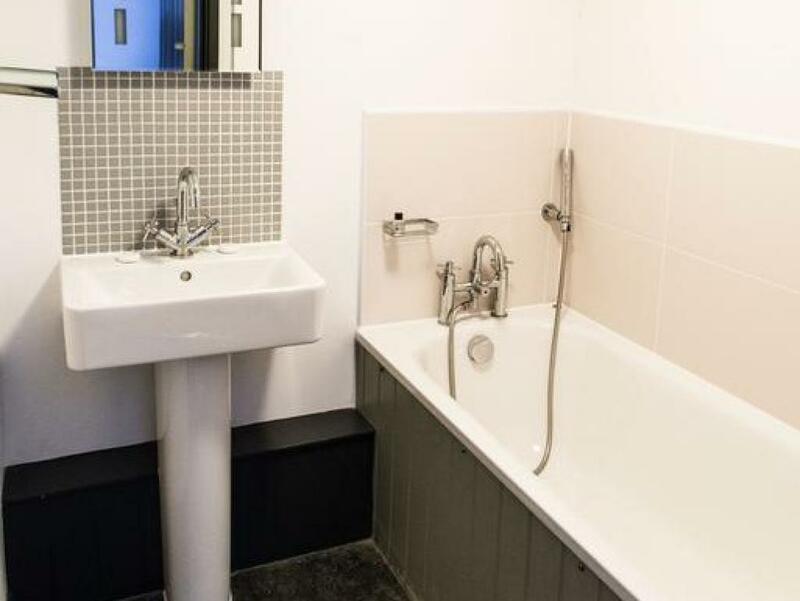 If you have a preference for bath or shower please note at time of booking and we will do our best to accommodate your request. 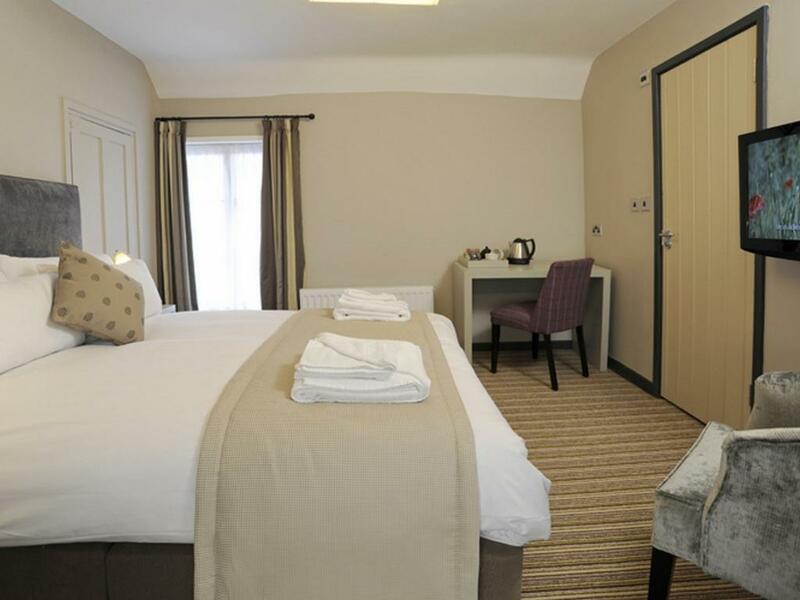 Our 4* Regency rooms boast a spacious double. All rooms have a flat screen TV with Freeview, luxury duvets, bathroom with power shower or bath with Sea Kelp toiletries. In room refreshments, enjoy a selection of Artisan teas and coffee. 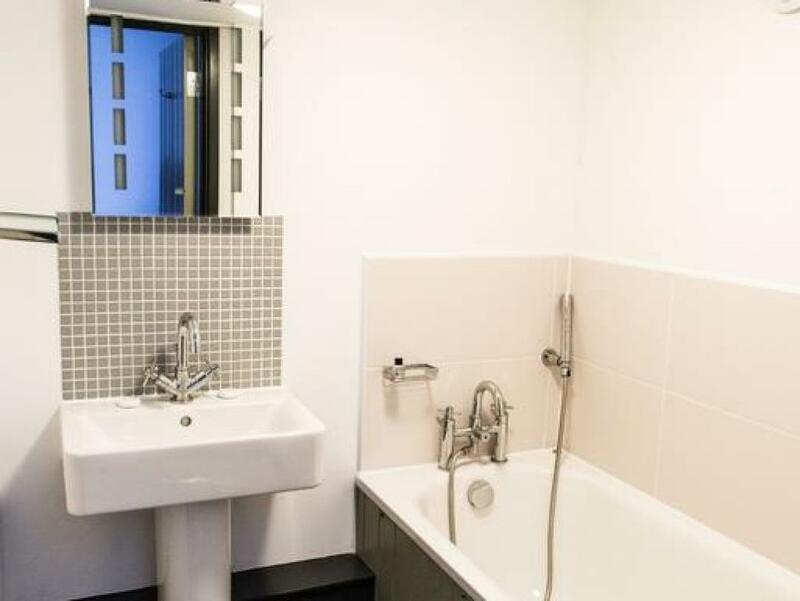 All rates include VAT and complimentary Wi-Fi Access. If you have a preference for bath or shower please note at time of booking and we will do our best to accommodate your request. 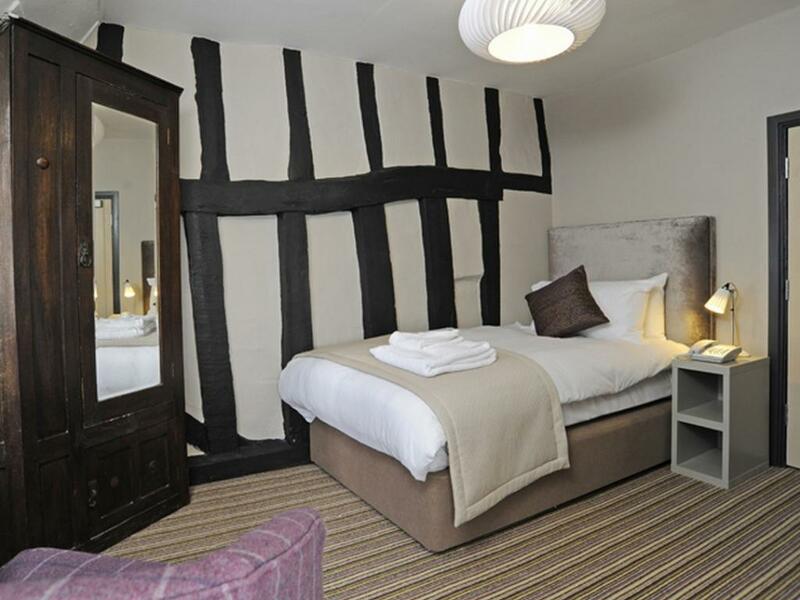 Enjoy your stay at our 4* Coaching Inn. 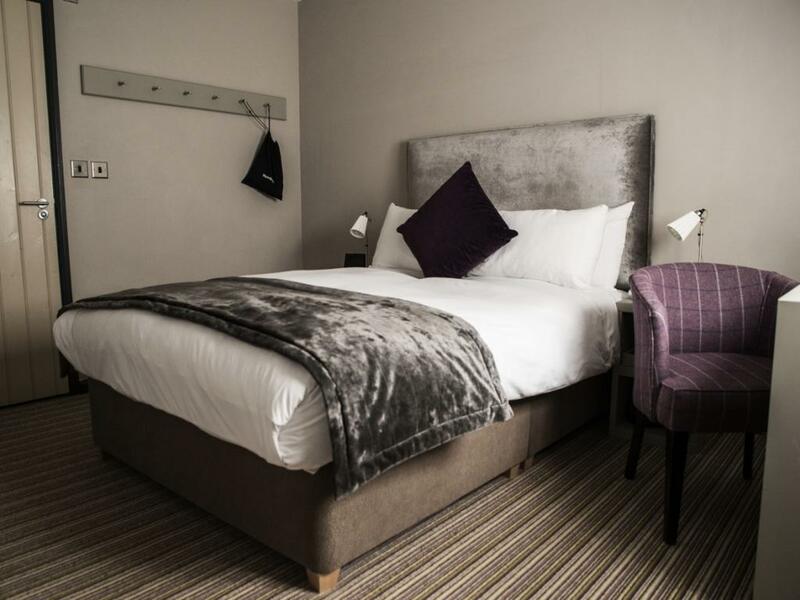 Our Royal Rooms have King Sized double beds, a flat screen TV with Freeview, luxury duvets, bathroom with power shower with Sea Kelp toiletries. In room refreshments, enjoy a selection of Artisan teas and coffee. All rates include breakfast, VAT and complimentary Wi-Fi Access. 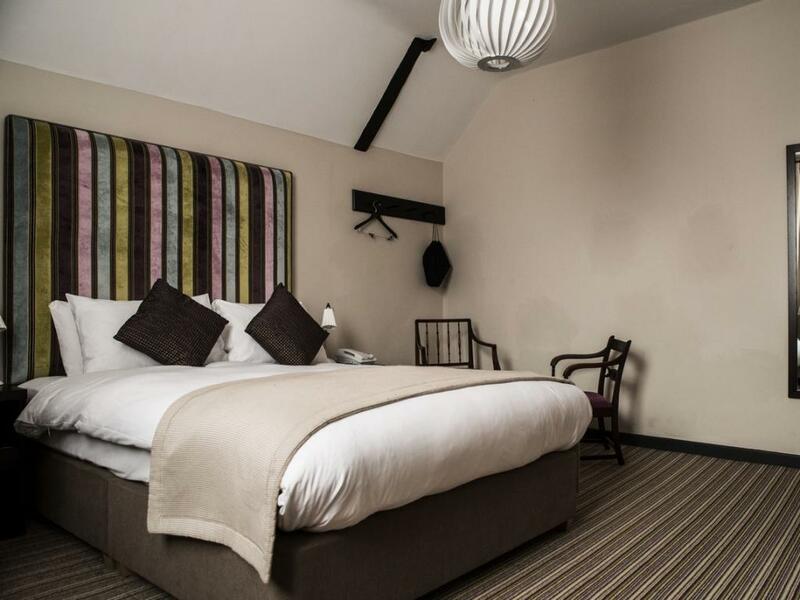 Our 4* Coaching Inn also offers the luxury of The Red Lion Feature Room. 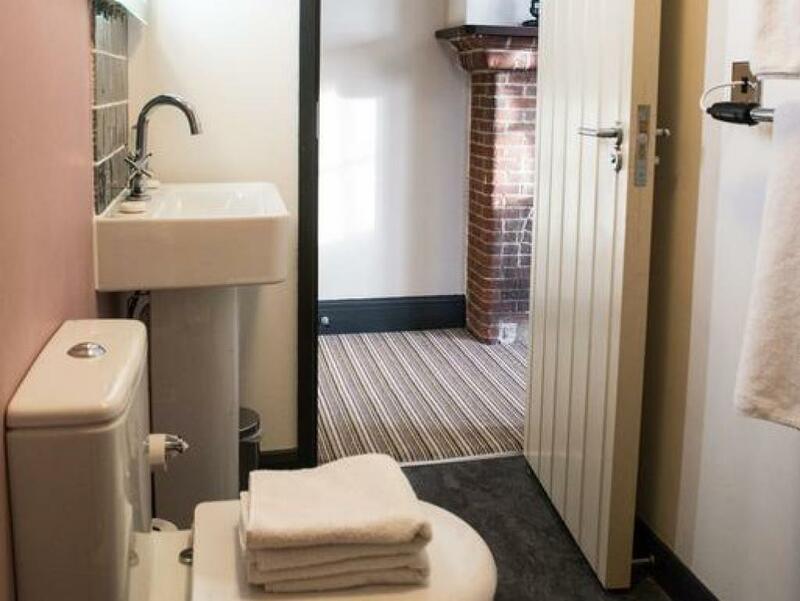 King Size double bed, free-standing bath in the bedroom, with a flat screen TV with Freeview, luxury duvets, power shower with complimentary Sea Kelp toiletries. 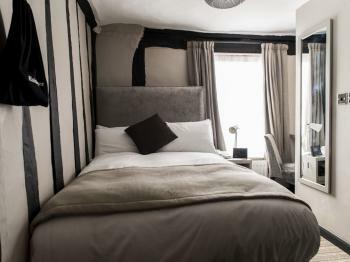 In room refreshments, enjoy a Selection of Artisan teas and coffee. 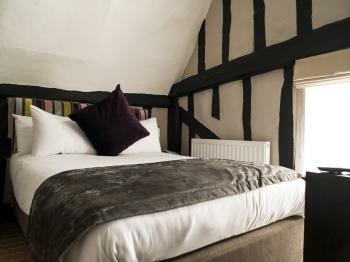 All rates include breakfast, VAT and complimentary Wi-Fi Access.